Gaining a Mental Edge: Psychological Considerations for Triathletes - A presentation by internationally renowned coach Bobby McGee entitled - Gaining a Mental Edge: Psychological Considerations for Triathletes. 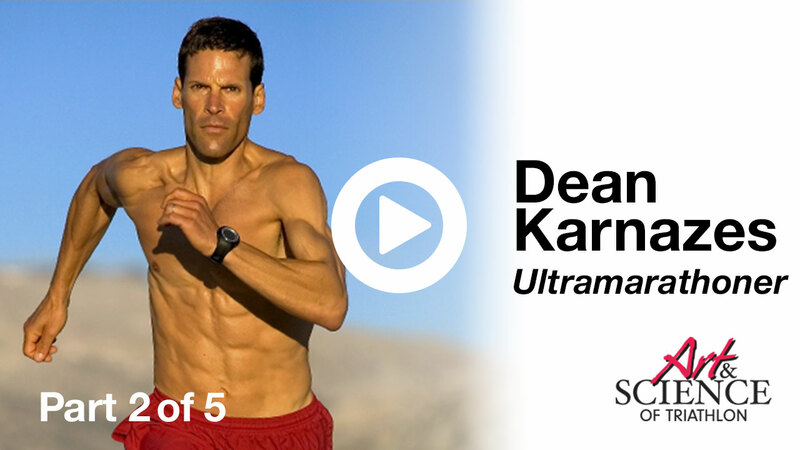 Recorded live at USA Triathlon's 2008 Art & Science of Triathlon Symposium. Topics include: Paradigms and Misconceptions, Formalizing Mental Training, Adressing Fears, How to identify motivators for individuals, Internal Dialogue, Common Belief Structures, Shifting Paradigms, Constructive Questions, Clarity and Fatigue, Past Athletic History. McGee vs. Romanov - The Running Debate - Bobby McGee and Nicholas Romanov, two of the world's foremost running coaches, go head-to-head to discuss and debate the prevailing theories of successful run training and competition. 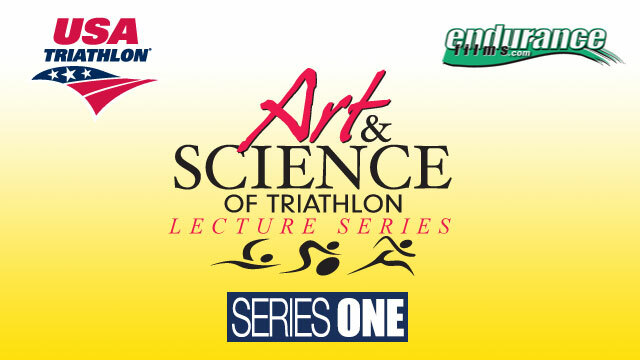 Recorded live at USA Triathlon's 2008 Art & Science of Triathlon Symposium. A presentation by internationally renowned coach Bobby McGee entitled - Proper Run Mechanics for Triathlon. Recorded live at USA Triathlon's 2008 Art & Science of Triathlon Symposium. Topics include: The coach's role, Why good run mechanics are especially important for triathletes, Power Running, Lactic Acid, Difficulty in correcting technique, Run challenges from swimming, Run challenges from cycling, Assessing running mechanics, Approach to correcting mechanics, The key to increased stride rate, Core strength, The importance of experience." A presentation by Dr. Michael Kellman entitled - Recovery. Recorded live at USA Triathlon's 2008 Art & Science of Triathlon Symposium. 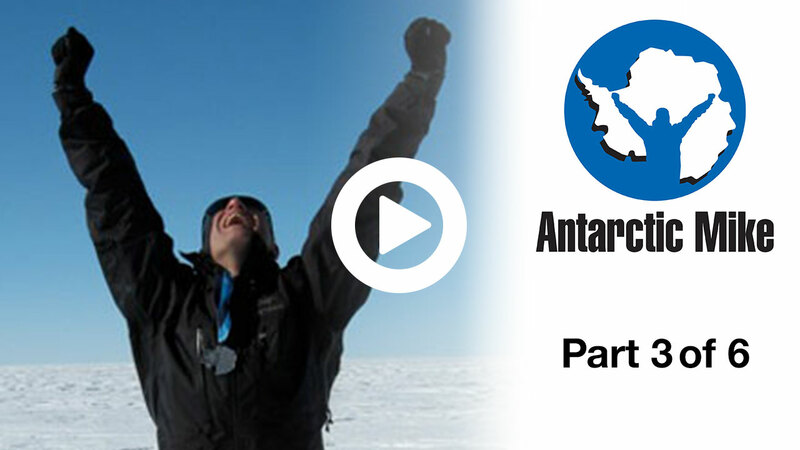 In this inspiring and compelling keynote presentation from USA Triatlon's Art & Science of Triathlon Symposium, ultamarathoner, adventurer and author "Antarctic" Mike Pierce talks about his seemingly superhuman quests and the ever-present themes of motivation, persistence and execution.